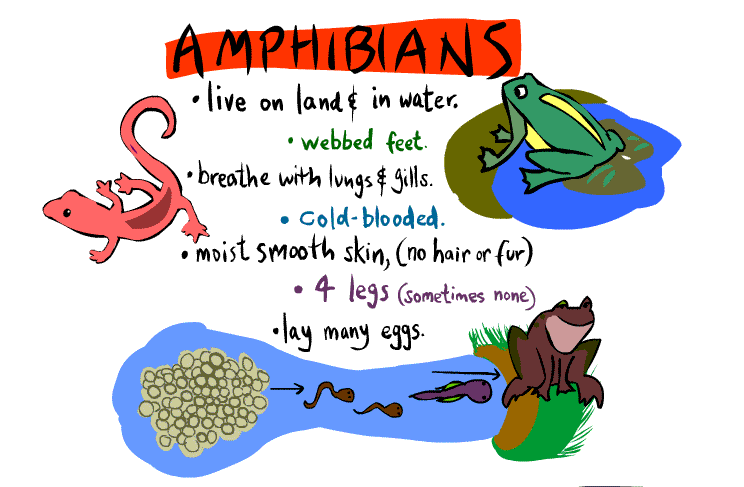 Amphibians have bare skin and they can breathe through lungs and through their skin. 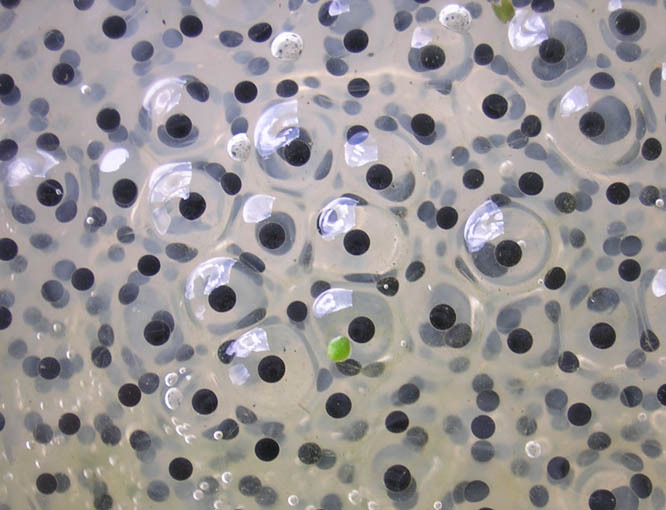 Frogs and toads have longer hindquarters and no tail. 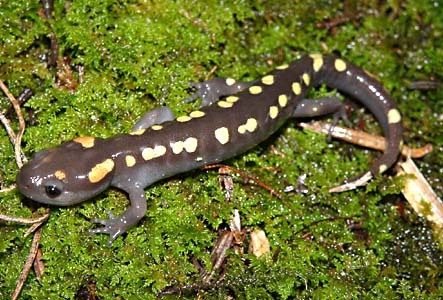 Newts and salamanders have four equal legs and a long tail. 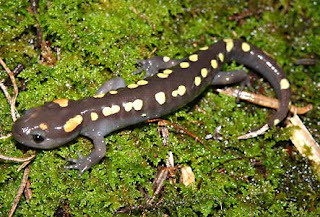 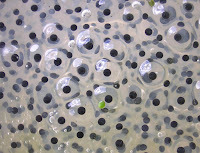 Amphibians are oviparous and do not take care of their babies.